The company looks to expand under technology expert Jason Kwicien. Mobile app developer VitusVet has named Jason Kwicien its new chief operating officer in charge of the sales, marketing, customer support and data divisions. Kwicien co-founded the online food-ordering and delivery company OrderUp, which was acquired by Groupon in 2015, and he was later a consultant to technology start-up companies. 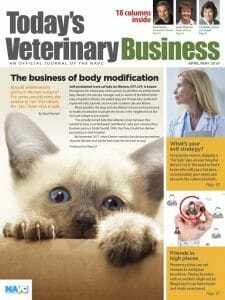 “Jason’s experience and incredible track record in delivering technology services to small businesses made us confident that he’ll be able to help VitusVet expand while continuing our dedication to providing world-class service and support to both veterinary practices and pet owners,” said CEO Mark Olcott, CEO. 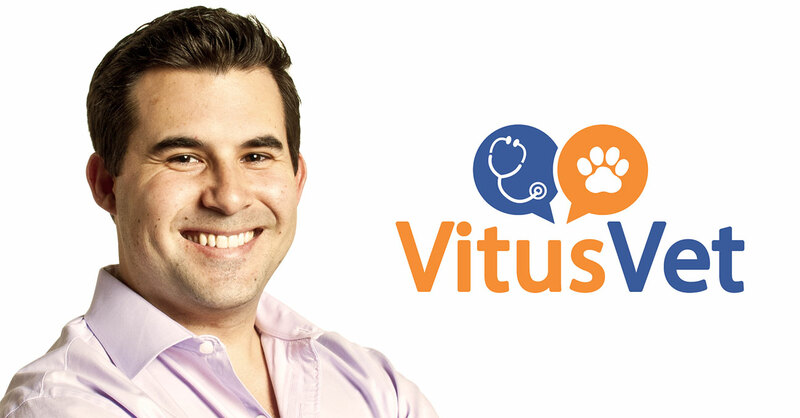 Among the VitusVet app’s features are online appointments and refills, two-way client communication, access to medical records and dashboard reporting. The Columbia, Maryland, company was founded in 2013.